Philip Seymour Hoffman: An 'Uncanny' Actor Of Stage And Screen Film critic Roger Ebert wrote that Hoffman's award-winning performance in Capote wasn't so much an imitation as it was a channeling of "a man whose peculiarities mask great intelligence and deep wounds." Hoffman, 46, was found dead Sunday. 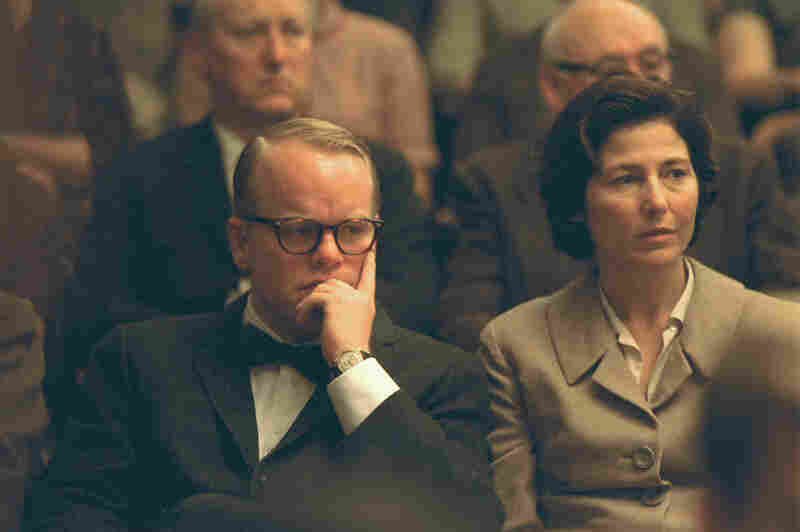 Philip Seymour Hoffman portrays writer Truman Capote in his Academy Award-winning role in the film Capote. The actor died Sunday at age 46, with a career that spanned screen and stage, comedy and drama. 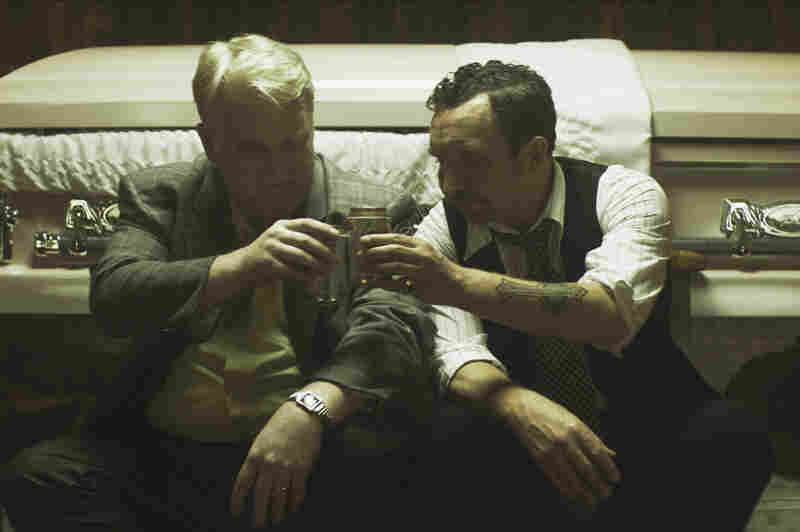 Hoffman (left) and Eddie Marsan, in a scene from the film God's Pocket, released in January. 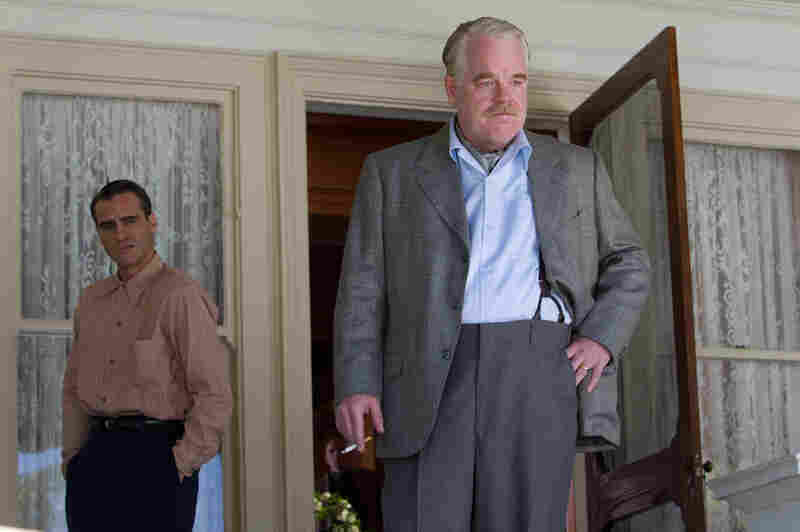 Joaquin Phoenix (left) and Hoffman in the 2012 drama The Master. 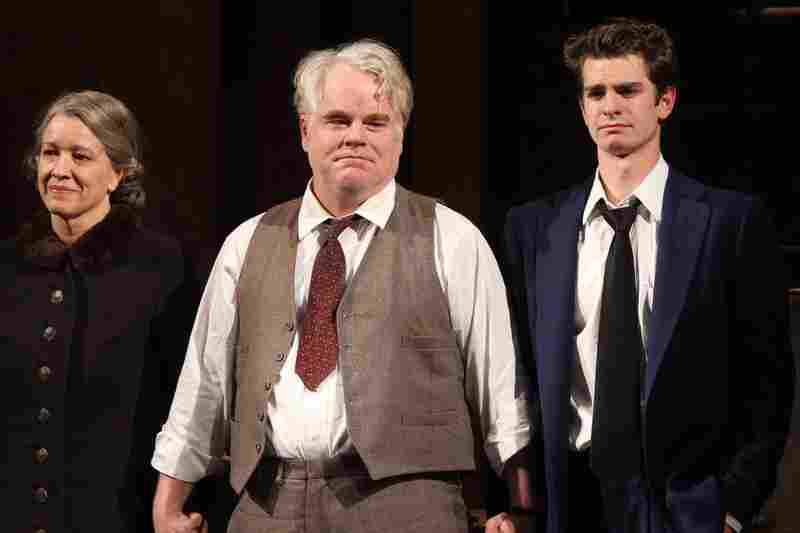 Linda Emond, Hoffman and Andrew Garfield take their opening night curtain call in Arthur Miller's Death of a Salesman at The Barrymore Theatre in New York City in 2012. 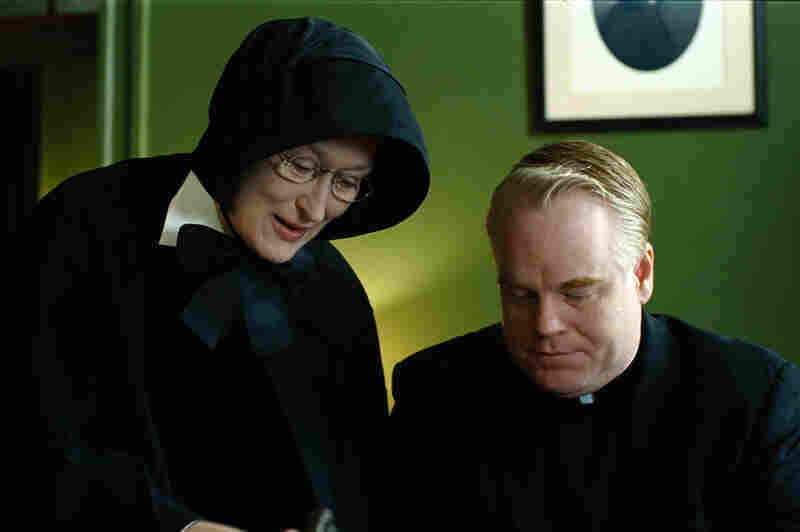 Hoffman portrays Father Flynn and Meryl Streep portrays Sister Aloysius in the 2008 film adaptation of Doubt. 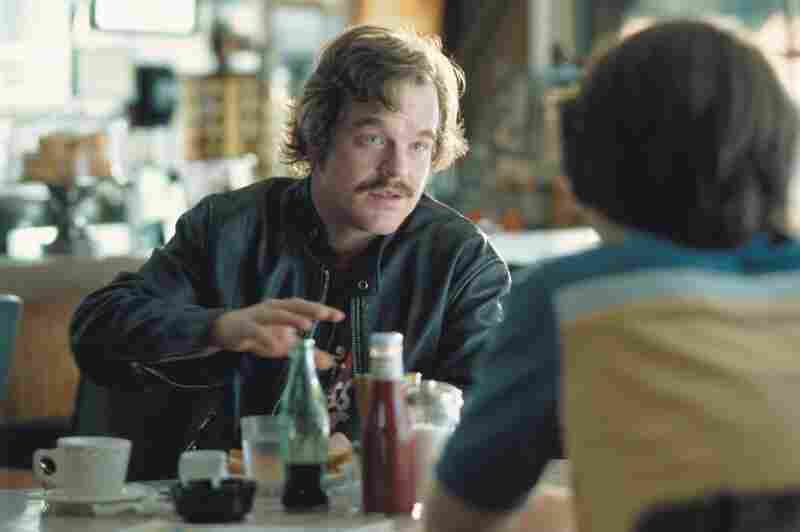 Hoffman plays rock journalist Lester Bangs in the 2000 film Almost Famous. In a statement about Hoffman's death, his family said: "We are devastated by the loss of our beloved Phil and appreciate the outpouring of love and support we have received from everyone." Actor Philip Seymour Hoffman was found dead on Sunday in his Manhattan apartment. He was 46. Hoffman was steeped in his profession — in film, on stage, in the spotlight and behind the scenes. In 2005, he won the Oscar for best actor for his portrayal of Truman Capote. The movie focuses on Capote's interviews with two murderers on death row for his nonfiction novel In Cold Blood. Roger Ebert wrote that Hoffman's "uncanny performance" wasn't so much an imitation as it was a channeling of "a man whose peculiarities mask great intelligence and deep wounds." Hoffman grew up near Rochester, N.Y. He was involved in theater in high school and attended New York University's Tisch School of the Arts. Hoffman was nominated for three Tony awards, including for his 2012 portrayal of one of the most iconic, and tragic, characters: Willy Loman in Death of a Salesman. Two years ago, Hoffman spoke to NPR's Steve Inskeep about what it was like to play a character whose emotional disintegration deeply affected audiences. "They're so vocal, you know what I mean? Not vocal in saying things, but you hear them respond a lot," Hoffman told Inskeep. "You actually hear them react. You hear their disappointment; you hear their shock; you hear their sadness. You hear it." As a father himself, Hoffman said the role affected him personally. "This play really seeps into why we're here, you know: What are we doing? Family, work, friends ... hopes, dreams, careers," he said. "What's happiness? What's success? What does it mean? Is it important?" Hoffman often delivered unforgettable performances, equally adept at comedy as he was drama. He was the charming-but-tortured rock journalist Lester Bangs in Almost Famous, and in the movie version of Doubt, he played Father Brendan Flynn, whose relationship with a Catholic schoolboy raises suspicions with the strict nun who is the school's principal. Doubt was produced by Cooper's Town Productions, the company Hoffman founded. According to its website, Cooper's Town is dedicated to "projects that deal with the familiar in ways that are new, always with the goal of showing something honest and human." Showtime recently announced that it was picking up a comedy from the company, starring Hoffman, called Happyish, described as a "dark examination of the pursuit of happiness." 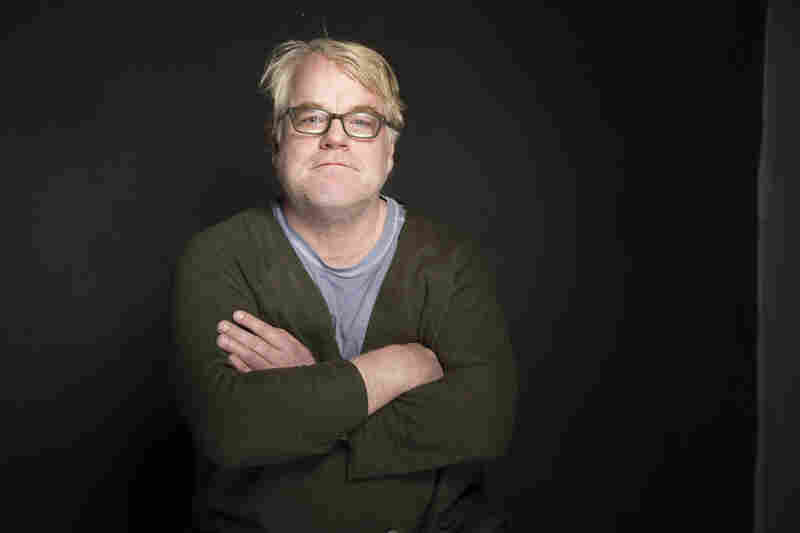 Throughout his adult life, Philip Seymour Hoffman struggled with substance abuse. According to a spokesperson with the New York City police, they are "investigating Hoffman's death as a possible drug overdose." The audio of this story includes a clip from Death Of A Salesman featuring Dustin Hoffman, not Philip Seymour Hoffman, in the role of Willy Loman. Also, the audio — as did a previous Web version — describes In Cold Blood as a novel. The book is more accurately described as a nonfiction novel.